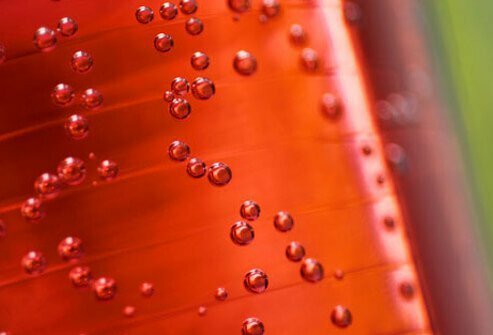 Carbonated drinks of club soda, seltzer water, and other "sparkling" waters may irritate sensitive bladders. So if you have overactive bladder (OAB), also called urinary "urge incontinence," limit how much you take in. If your taste runs to Champagne or other sparkling wines, keep in mind that both the fizz and the alcohol could trigger problems. Coffee, tea, energy drinks, and colas can all lead to more bathroom visits. Drinks that have it also contain acid, which can bother the bladder. 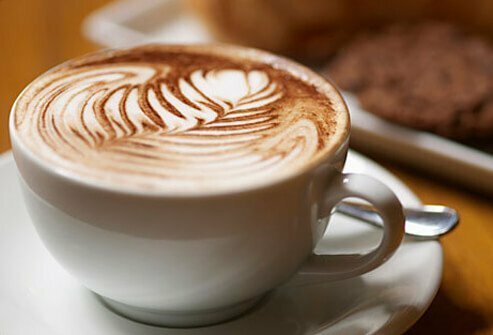 Try decaf drinks, low-acid coffees, and non-citrus herbal teas. 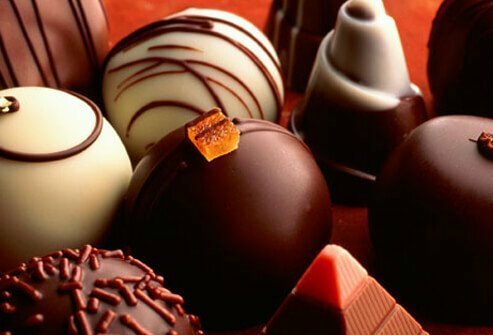 Bad news: Chocolate has caffeine and acid. So eat less of it, and don’t snack on it late in the evening. You could try white chocolate instead, since it has little or no caffeine. Oranges, grapefruits, clementines, lemons, and limes are all acidic and can make it harder to control the urge to pee, whether you eat them or drink their juice. 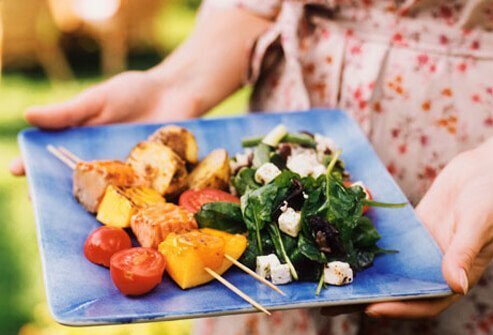 If you think a certain food might be setting off your symptoms, stop eating it for a while, then slowly add small amounts back in to your diet to see if things change. 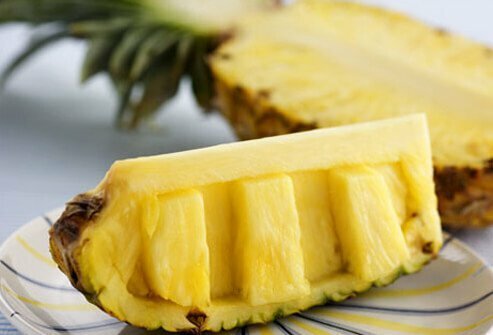 You may find that pineapple isn't your friend either. That's because -- you guessed it -- it’s acidic, just like citrus. If you're looking to add a tropical perk to a dish, use shredded coconut instead. 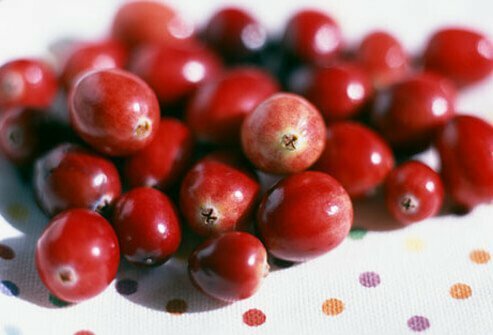 This acidic food can bother your bladder and make OAB symptoms worse. You may have to cut back on tomato-based foods like spaghetti sauce, chili, and ketchup, too. 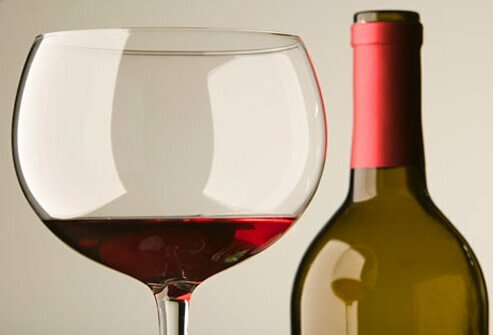 Beer, wine, liquor -- alcohol in any form makes you need to pee more. It also interferes with brain signals to the bladder about when to go. So limit how much you drink, or stop drinking if you have sensitivity. Four-alarm chili. 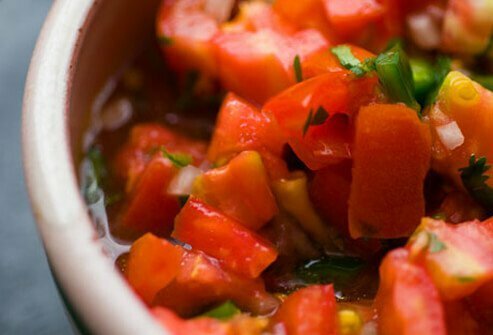 Fiery salsa. Wasabi. Hot eats like these may do more than tingle your taste buds or make your eyes water. You can dial down the spiciness without making your diet bland, though. Just test out how much heat you can handle without affecting your bathroom habits. It may take some trial and error. Everyone’s tolerance is different. 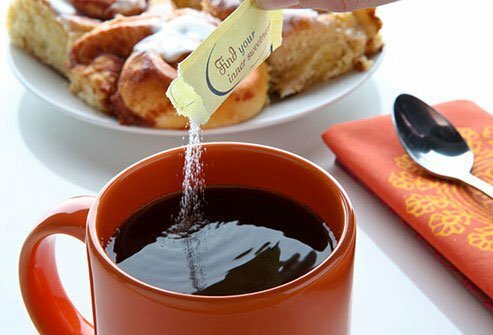 Artificial sweeteners, sugar, and honey may set off your symptoms. Take a break from them and see what happens. Cook them to make them easier on your system. 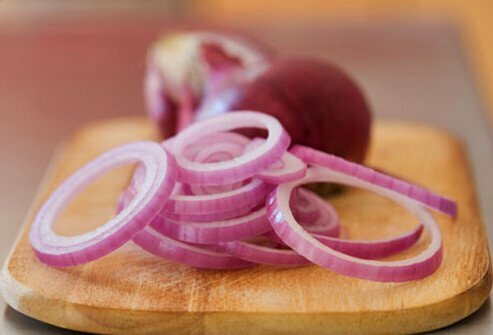 You could also switch to the milder, onion-like shallot, too. It’s not just citrus fruits that can trigger the need to pee. 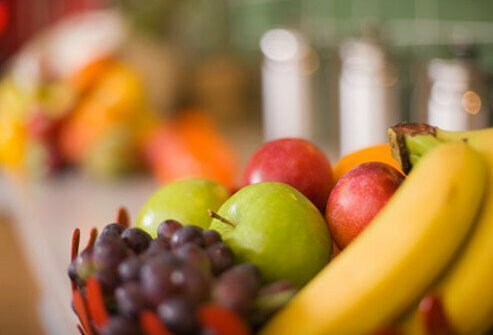 Other fruits like apples, bananas, and grapes could be to blame, too. If you think a certain food has caused you extra trips to the bathroom, try a little test. Stop eating it for a while, then start again in small amounts to see if the symptoms return. 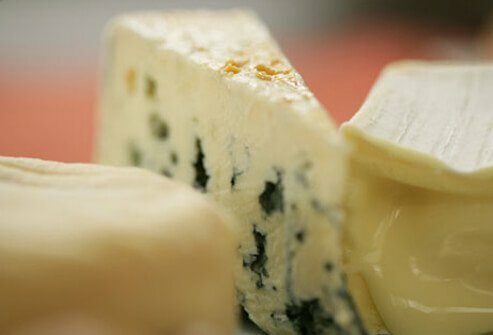 Some people find that these treats make OAB symptoms worse, especially aged cheeses and sour cream. If your bladder can't handle the real things, switch to imitation sour cream or processed, non-aged cheese. 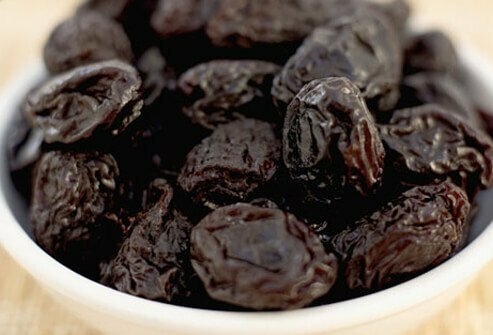 If you're taking medication for OAB, prunes can help you manage the constipation that may go along with it. 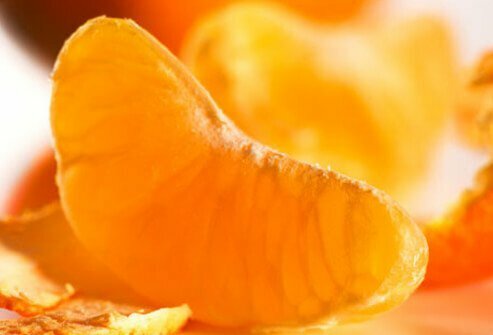 But these sweet, dried fruits can bug your bladder. One way to help handle constipation is to get more fiber. So eat plenty of fiber-rich produce, like peas and carrots. 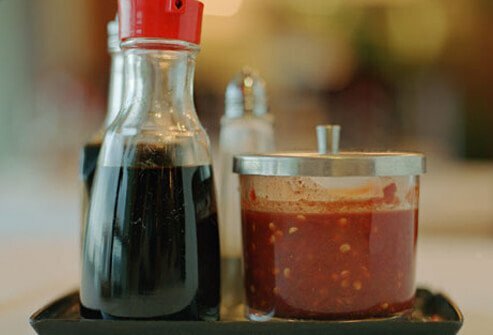 Soy sauce, vinegar, ketchup, mayonnaise... lots of condiments contain acids or other problem ingredients. 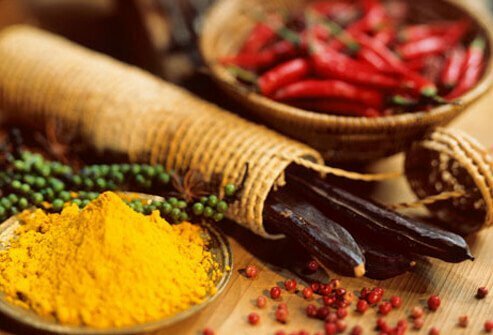 Give your meals zing with bladder-friendly spices like rosemary, dill, thyme, and garlic instead. Artificial flavors, preservatives, and additives like MSG and benzyl alcohol may irritate the bladder. Read nutrition labels carefully to avoid them. Another good way to control what's in your food is to cook at home more often. Use fruits, vegetables, and whole grains that you know won’t bother you. Let's say you have coffee and an orange with breakfast, a soda with lunch, a chocolate bar as a mid-afternoon snack, and spicy Thai food with a nice glass of wine for dinner. 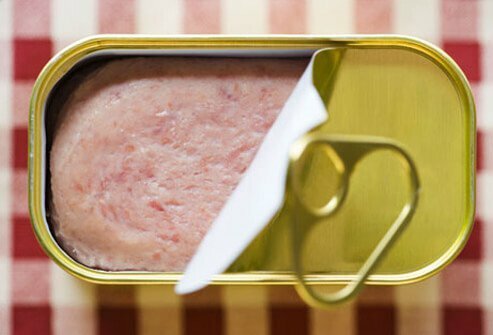 That may sound yummy, but any of those things might affect your bladder. Ask your doctor if it would help to take a break from certain foods and add them back one at a time to see if it makes a difference. Cystitis & Overactive Bladder Foundation. Merck Manuals Online Medical Library. University of Pennsylvania, Abramson Cancer Center.